FF Glue Applications Software, Inc. 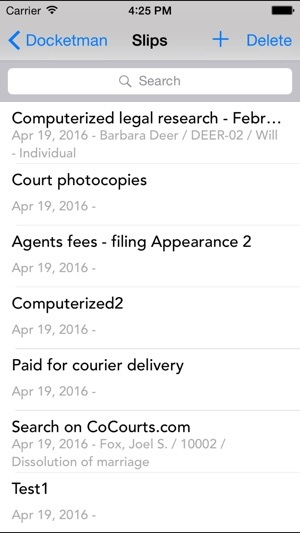 The perfect mobile time & expense tracking companion for your legal practice. 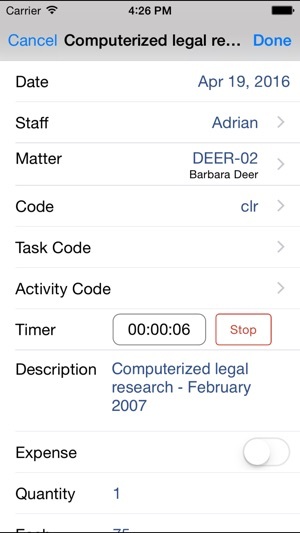 Integrated timer, contact management, task tracking and note taking. 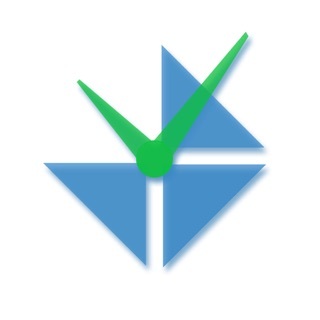 All of your data is synchronized to the cloud effortlessly. 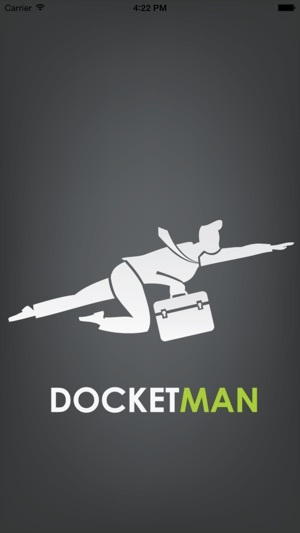 Docketman now syncs time and expense slips with Brief Accounting. 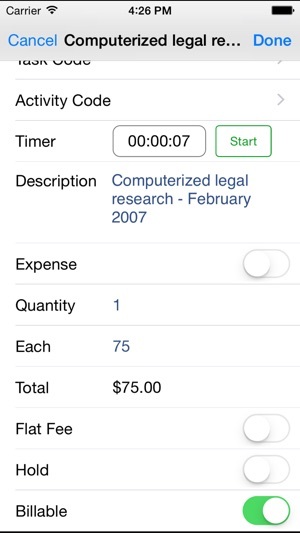 Please contact Brief Legal Software to enable the integration.